The WWE made history earlier this month, but it wasn't exactly the moment they were hoping for. Not long ago, the news broke that the company had drawn its lowest viewership in company history and many people would feel that this was bound to happen sooner or later. 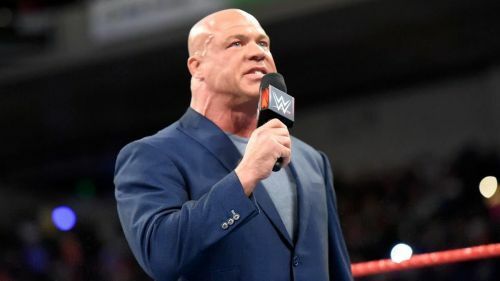 The quality of WWE's shows has been declining ever since WrestleMania 34 and it should therefore not come as a surprise that the company's viewership has reached a new low. RAW has been a far cry from the action-packed show which it once was and even RAW 25 turned out to be a complete disaster. It is very difficult to feel any sympathy for Vince McMahon at this point. The WWE has been contributing to its own demise over the past few years and the decline in viewership is merely a side effect of the decisions which the WWE have been making behind closed doors. In this article we will look at 5 such decisions which have contributed to the WWE's decline and which need to be reconsidered if Vince McMahon wants to avoid his company going down the same route that WCW did. 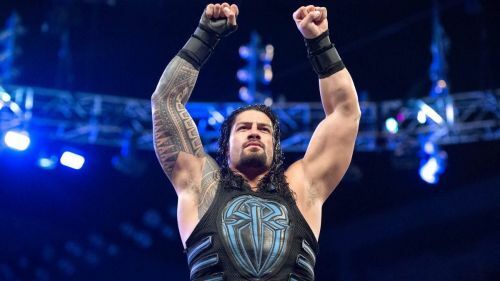 Despite the boos and the negative reactions which Roman Reigns receives on a weekly basis, the WWE has stuck with its decision of making Reigns the new face of the company. This in itself is something which has seen many fans turning away from the red brand as their voices are clearly not being heard and they are being forced to watch someone who they are not behind getting title opportunity after title opportunity. Another problem which the decision to push Reigns brings is that other WWE superstars who are over with the fans do not get the push which they deserve and merely end up gettin into meaningless feuds and story lines. Braun Strownman is clearly a fan favorite and he should be the man to take the title from Lesnar. Yet, The Monster Among Men finds himself in a feud with Kevin Owens which doesn't really seem to be building up to anything or taking Strowman and Owens anywhere in their careers. The WWE need to accept that their decision to push Reigns hasn't worked and that it will never work.